Mandela Tea uses a range of teas indigenous to South Africa. Mandela Tea uses a range of teas indigenous to South Africa. 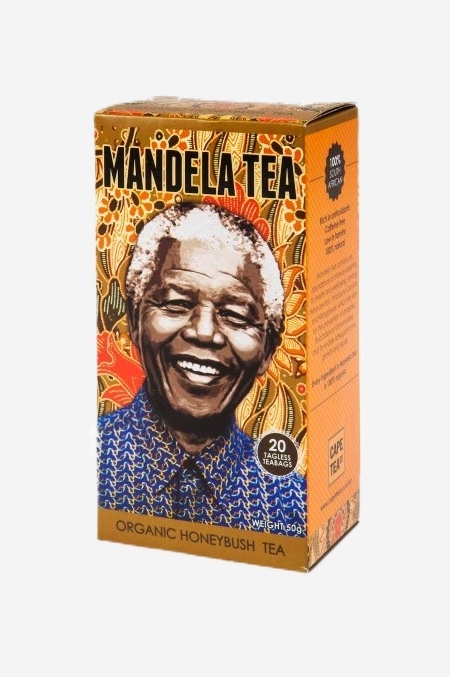 Every ingredient in Mandela Tea is 100% organic.